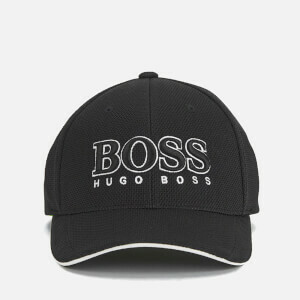 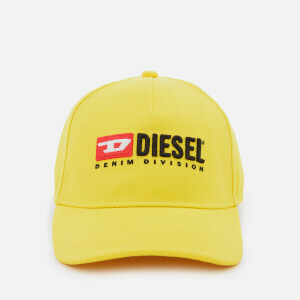 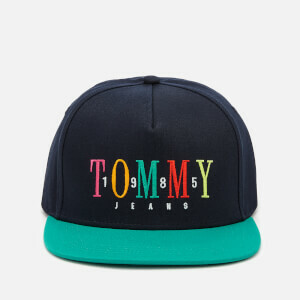 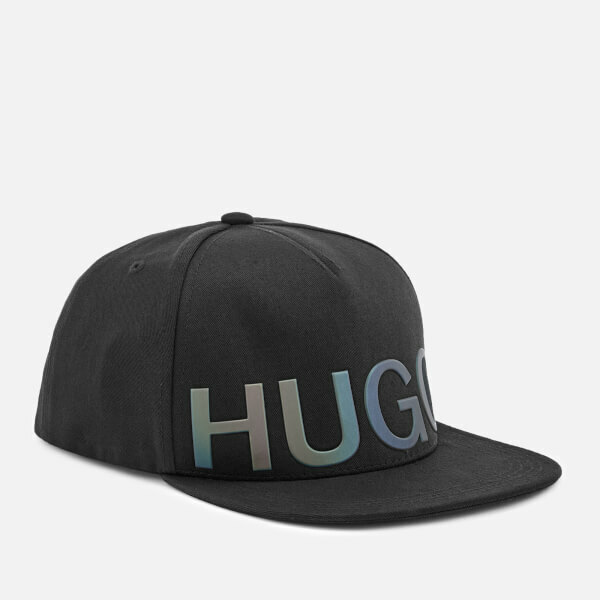 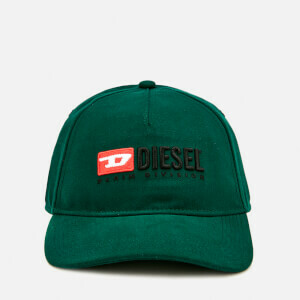 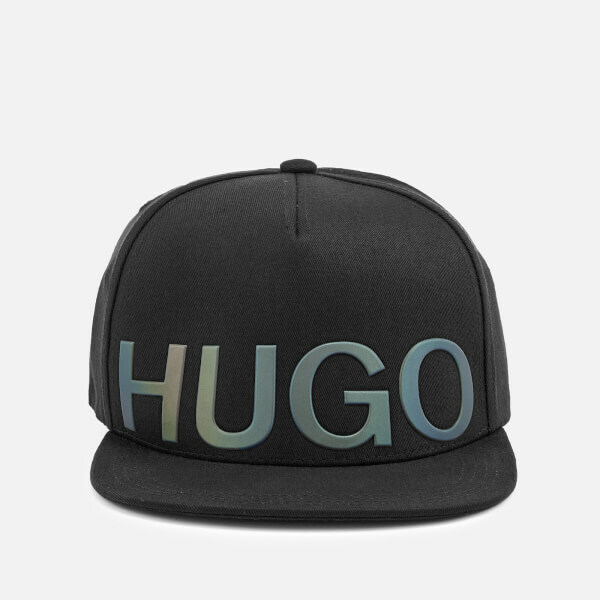 Black baseball cap from HUGO. 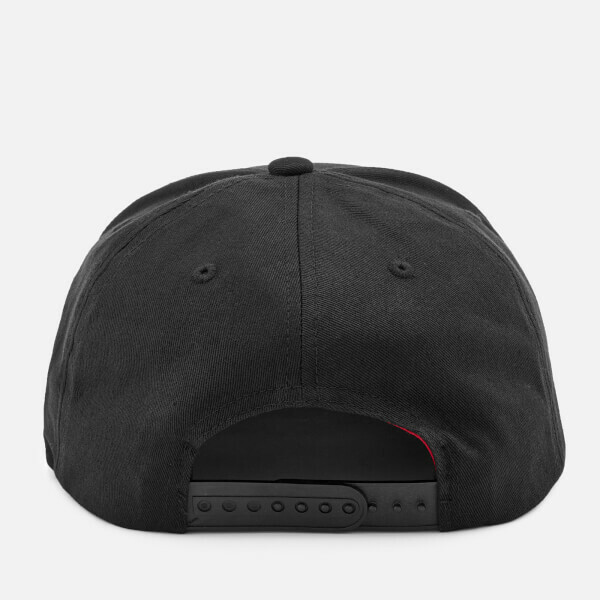 Presented in light, breathable cotton, the hat features a flat peak, ventilation eyelets and a snapback closure. 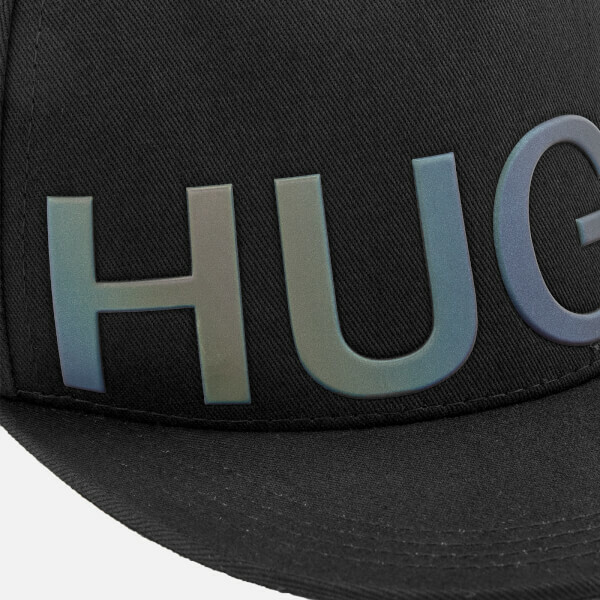 Iridescent logo detail across the front adds the finishing touch.